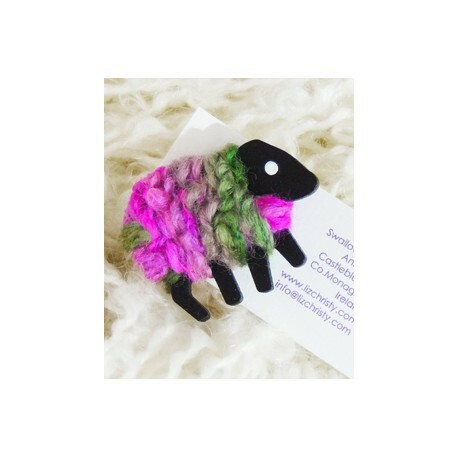 These adorable Sheep brooches are made in Swallow Studios in County Monaghan by Liz Christy. 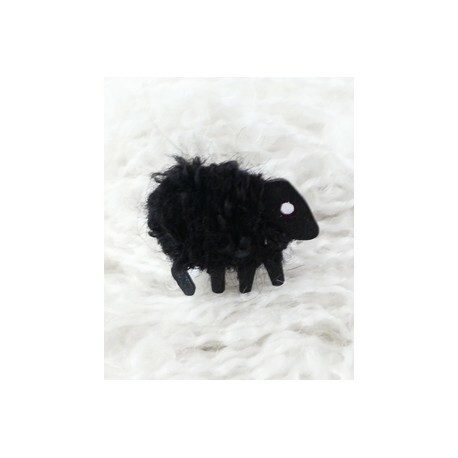 Measuring 2.5cm x 3.5cm they are the ideal light weight gift. Coming in a range of colours, each brooch is hand painted and the wool is hand dyed so a lot of work goes into each one! 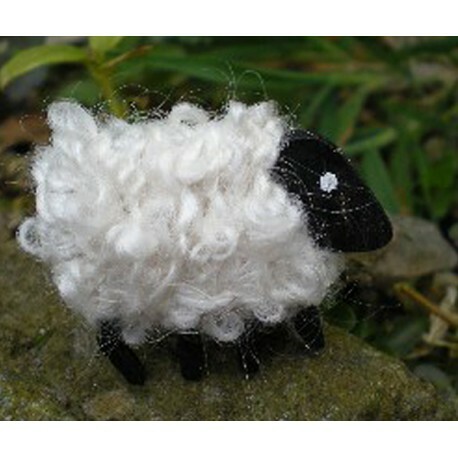 The natural white and black look sheep are the best sellers for us in store. 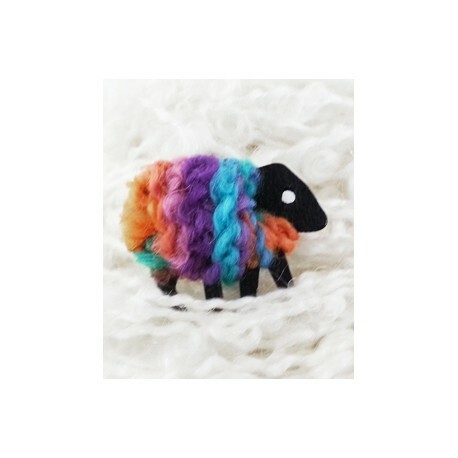 They also come in a range of rainbow colours , we are currently in the process of adding them online, watch this space!